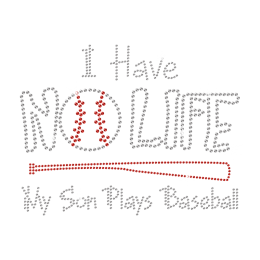 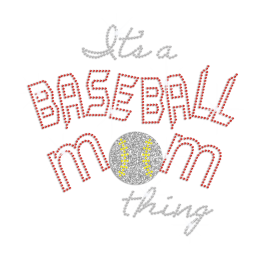 Give your support to your kids and light up the bleachers with Sparkling baseball mom rhinestone transfer designed by CSTOWN with hot-fix stones. 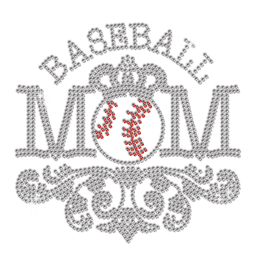 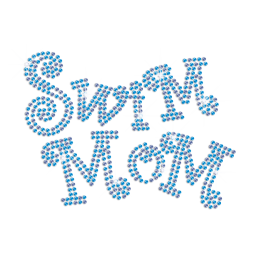 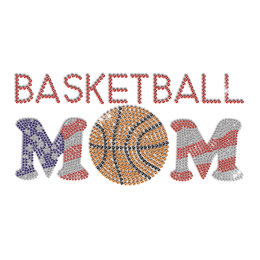 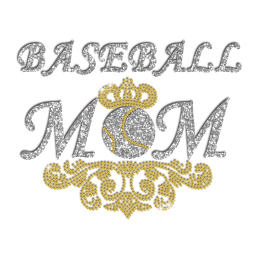 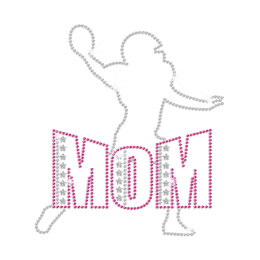 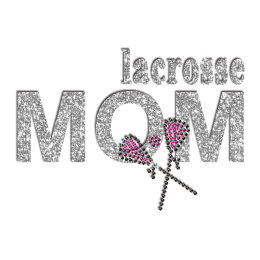 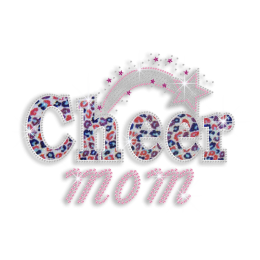 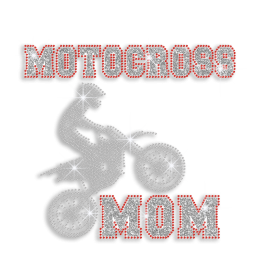 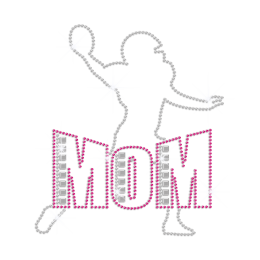 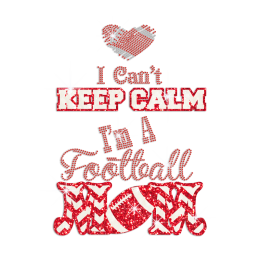 Make your sports mom team more special with our sports mom rhinestone transfer. 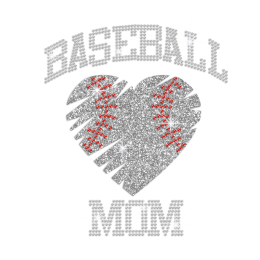 Got your eye on these sports mom rhinestone transfers? 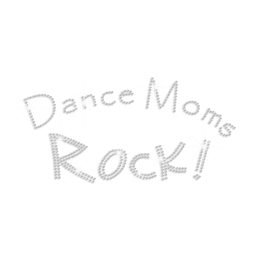 If our stock designs do not give you the coverage you need. 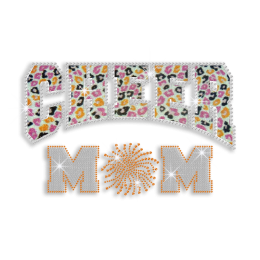 Please contact us for custom designs, CSTOWN Rhinestone can provide the design service without cost and wholesale bling iron ons. 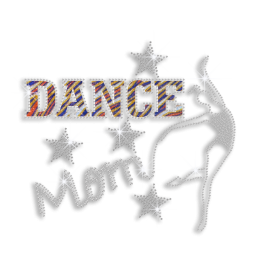 Do you want to create designs to bling your business?